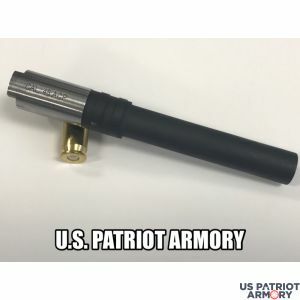 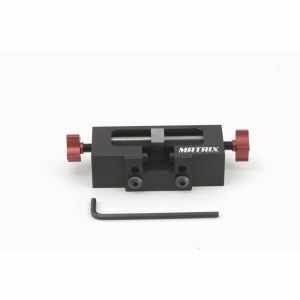 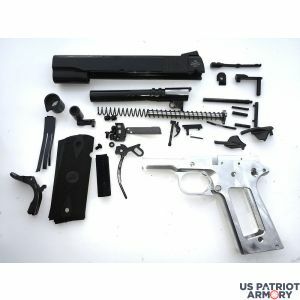 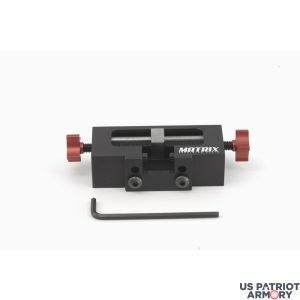 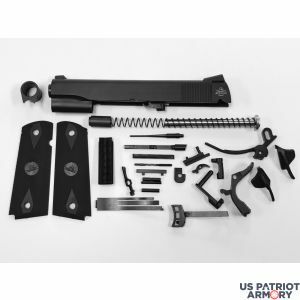 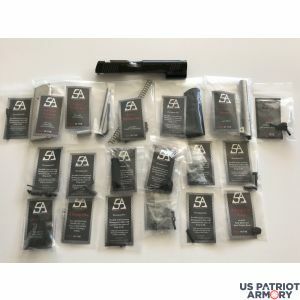 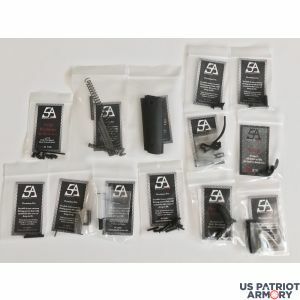 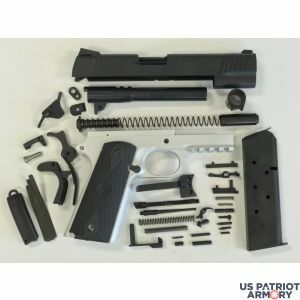 US Patriot Armory is your source for 1911 build kits, parts and accessories for vast variety of calibers, frames and models. 80% 1911 pistol kits are less expensive than a fully functional firearm because you become your own manufacturer. Buying a ready-to-shoot 1911 handgun is one thing, but assembling it on your own takes you to a whole new level of firearm knowledge and brings true pride of ownership. 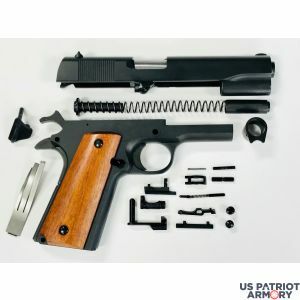 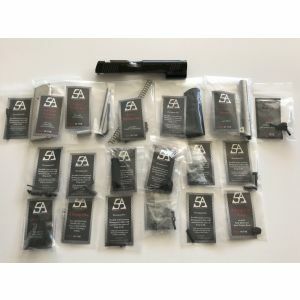 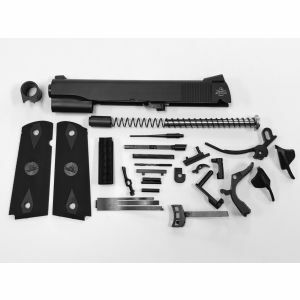 By using our 1911 parts, kits and accessories, you learn about the internal workings of firearms, it helps you to understand the mechanics and appropriate handling of 1911 pistol. This allows you to take better care of your gun, ensuring that it will last longer and function better. 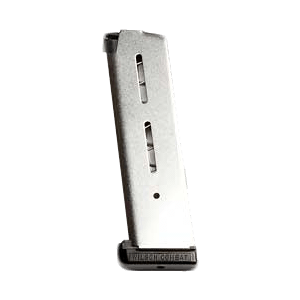 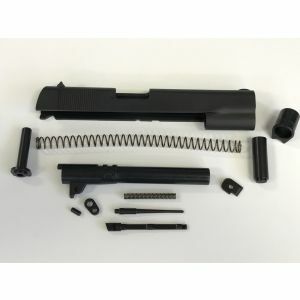 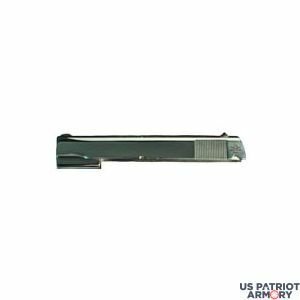 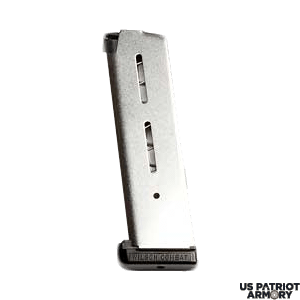 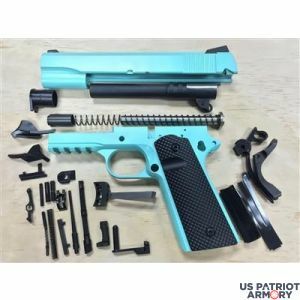 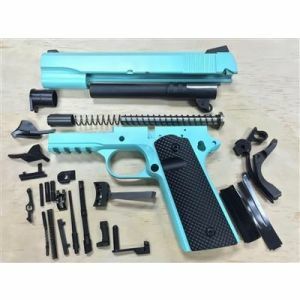 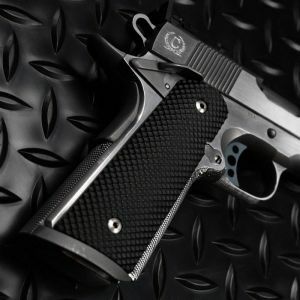 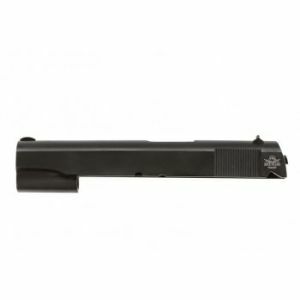 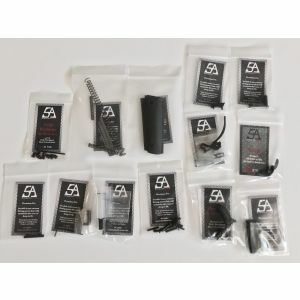 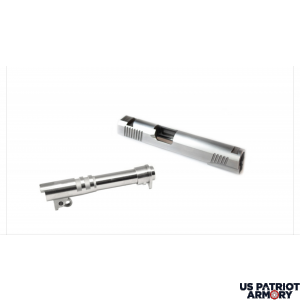 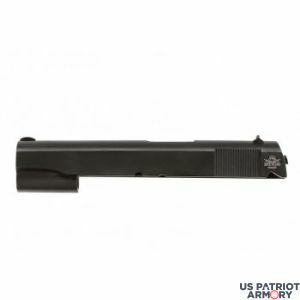 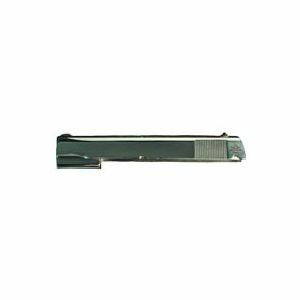 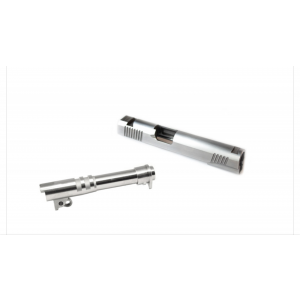 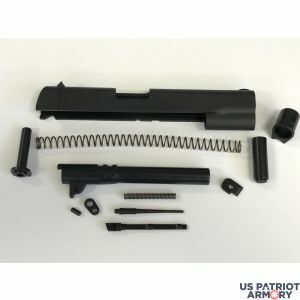 If you are looking for a 1911 part or accessory you are unable to find here, please contact us, or you can use our site search feature to find out if we carry it. 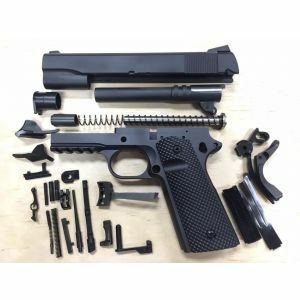 We are working on adding more 1911 80% build kits and parts on a regular basis, so, if you have troubles finding a specific item, contact us to find out if we have it in our store. Also, if you are having any trouble building your 1911 pistol, we are always happy to guide you through the building process and assist with your project as much as we can. Shop our vast selection of 1911 handgun kits, frames, parts and accessories online and save!